Below are some links to other great resources that you may find helpful and interesting. We hope you find them useful! 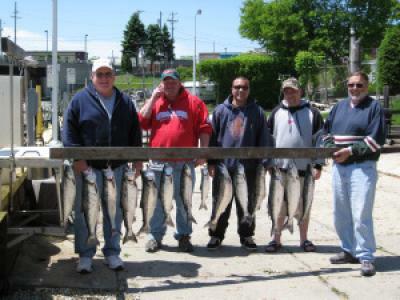 Information on every type of fishing, all across the United States and Canada. With tips, articles, message boards, a guide to lures, area profiles, and more.